The second day of the deposition of 26/11 conspirator, David Coleman Headley, began on Tuesday morning at a special Mumbai court. Headley made a number of startling revelations as he appeared via video conferencing from an undisclosed location in the United States. Headley, who turned approver in the 26 November 2008 Mumbai terror attacks case, told the court that the Pakistan Inter-Services Intelligence (ISI) ISI provides financial, military and moral support to terror outfits, the Laskhar-e-Taiba, the Jaish-e-Mohammed and the Hizbul Mujahideen. He said the LeT, JeM and Hizb-ul-Mujahideen are working under United Jihad council to target India. In October 2003, Headley met JeM chief Maulana Masood Mazhar. "I don't know why. 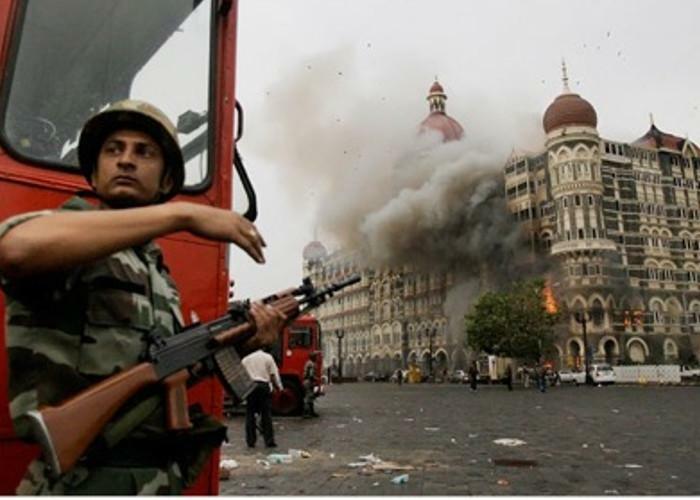 The plan to attack conference hall in Taj Hotel (Mumbai) was for logistics reason, ie for personnel and weapons". He said that the Lashkar-e-Taiba had planned to attack a conference of Indian defence scientists scheduled to be held at the Taj Hotel a year before the 26/11 attacks. "They made a mock (dummy) of the Taj Hotel. However, the meeting of the scientists was cancelled". "The task of conducting recce of Taj Hotel in Mumbai was assigned to me. They (Sajid and Kahsa) had some information that there was going to be a meeting of Indian defence scientists at the conference hall in Taj Hotel. They wanted to plan an attack at that time". In November 2007, Headley met LeT top leaders in Muzaffarabad, PoK. It was during this meeting, attended by Sajid Mir, Abu Khafa, that the LeT decided to conduct the terror attack in Mumbai. The LeT had reportedly asked Headley to survey Dadar's iconic Siddhivinayak Temple for the attack. He said that the Chhatrapati Shivaji Terminus, where 58 people were killed by two gunmen, including Ajmal Kasab, was not a part of the attack plan. Headley said the 26/11 attack was preceeded by two attempts on Mumbai in September and October 2008 - the first was foiled after a boat laden with weapons from Karachi sank before it reached Mumbai. He said he met ISI official Major Abdul Rehman Pasha of the Pakistan Army's 6 Baloch regiment - who Headley claims had retired in 2003 and joined the LeT before later joining the al-Qaeda. Headley said he visited Pakistan's Federally Administered Tribal Areas (FATA) with Pasha to meet a drug peddler Zeb Shah to seek his help in smuggling weapons to India. On Monday, Headley said ISI officers Major Iqbal and Major Ali had connected him to LeT functionary, Sajid Mir. Headley revealed that he changed his name to 'Dawood Gilani' in 2006 on Mir's request. He said he met Pasha, Mir and others in 2006 to discuss plans to set up a business for Headley in Mumbai. Headley alleged that Major Iqbal had asked him to get details of Indian troop movement. "I met Major Iqbal of ISI in Lahore in early 2006. He asked me to gather military intelligence from India and also try to recruit someone from the Indian military to spy. I told Major Iqbal that I would do as he asked". Other ISI officials that Headley named include: Colonel Shah, Major Sameer Ali, Brigadier Riyaz, Lt Colonel Hamza and Major Samar Ali. 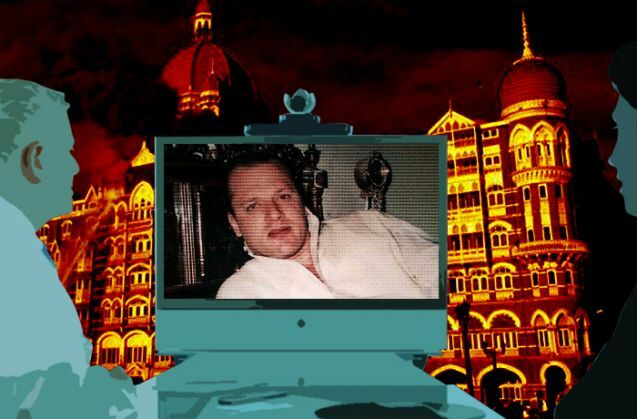 "I was a true follower of Lashkar-e-Taiba," Headley had admitted on Day 1 of the deposition. He had revealed that Sajid Mir of the LeT was his main contact. He said he had joined the LeT and trained under its top brass, Hafiz Saeed and Zaki-ur Rehman Lakhvi. He said that Zakiur Rehman Lakhvi was the all-over spiritual leader of LeT and was in charge of operations in occupied Kashmir. Headley claimed that Hafiz Saeed had appointed Lakhvi the head of all military operations. Headley admitted to undergoing Daura-e-Am (preliminary training) and Daura-e-Khas (advanced training in weapons and explosives). "I heard a speech by Lashkar head and was motivated. Hafiz Saeed 'saab' is the head of Lashkar," Headley said. "I intended to go to Kashmir to fight against Indian troops, but they (Lakhvi) didn't send me". He said: "In August 2004 I interacted with Hafiz Saeed, Zaki-ur Rehman Lakhvi. I told them the Lashkar should legally challenge the US government's decision to ban LeT." Also Read: Will Headley turning approver help Indian intelligence agencies? He said that he had visited India eight times before the Mumbai 2008 terror attacks. He said he was recieved at the Mumbai airport by Bashir Sheikh, an associate of Tahawwur Hussain Rana. Rana, his schoolmate, then a doctor with the Pakistan Army, helped him get an Indian visa. Headley said he first came to Mumbai in September 2006. He said he stayed at the Taj Hotel with his wife to carry out surveillance of the hotel. "After receiving new passport I visited India eight times, out of eight times I visited Mumbai seven times". "After 26/11 Mumbai terror attacks I visited India on 7 March 2009 from Lahore to Delhi". "My seven visits to India were directly from Pakistan and one from UAE". He also revealed that his visa application contained fake information. All details "except place of birth, date of birth, mother's nationality and passport number were incorrect".